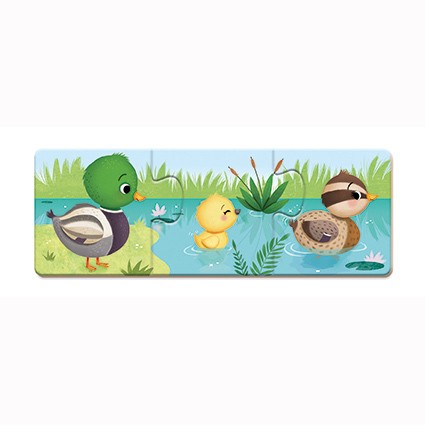 The babies need to find their parents! 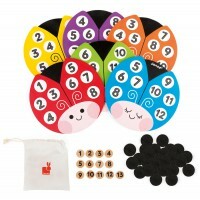 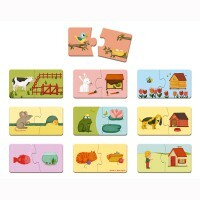 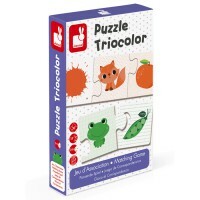 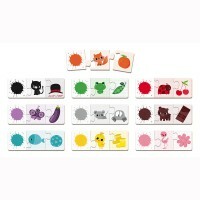 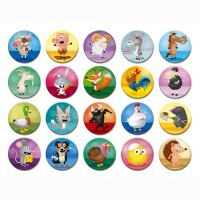 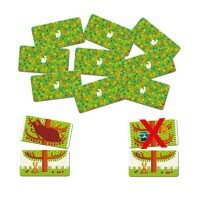 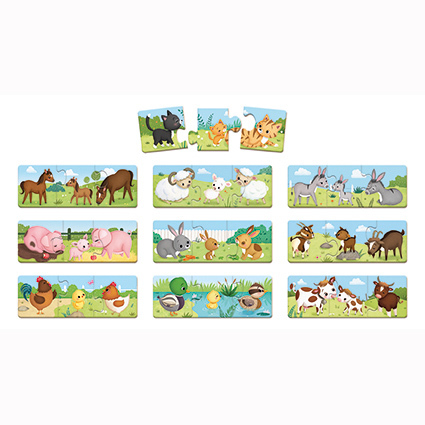 Help them by matching each parent and baby and slotting the jigsaw pieces together to complete the families. 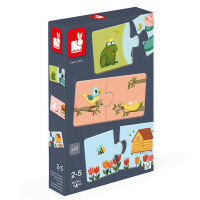 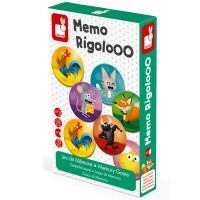 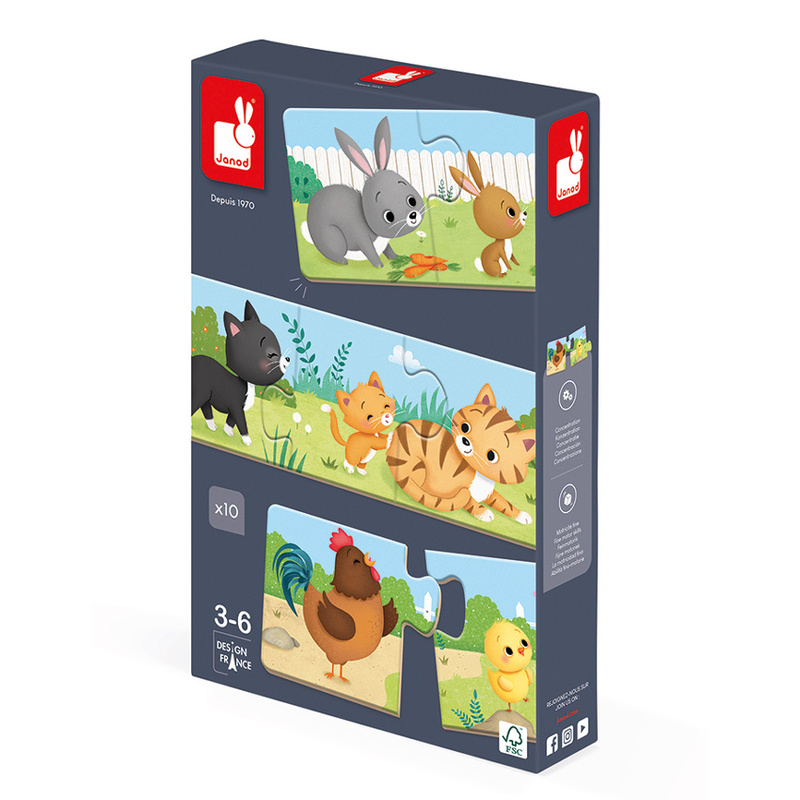 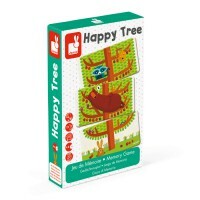 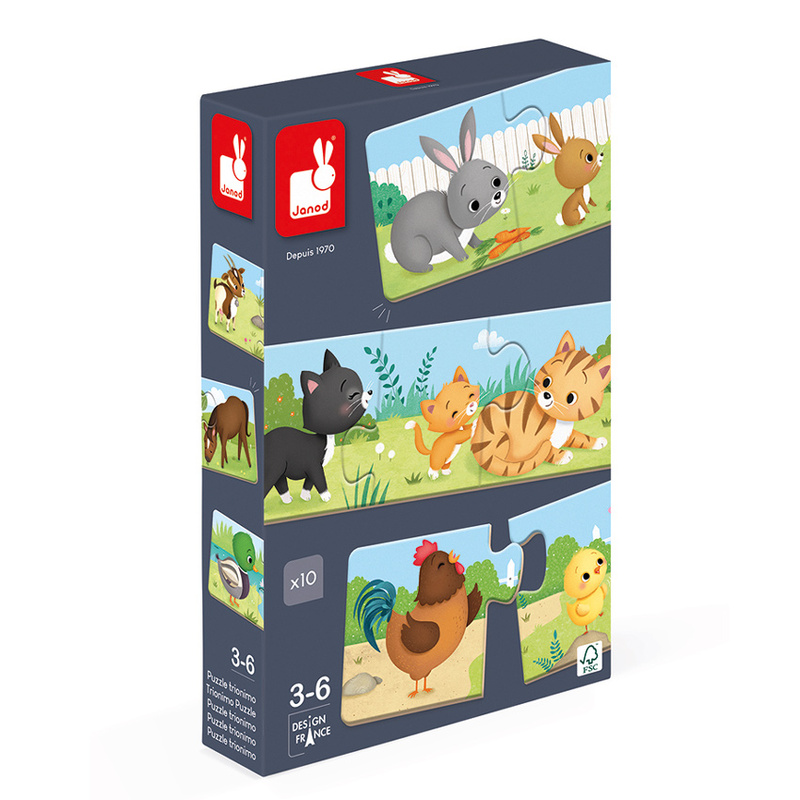 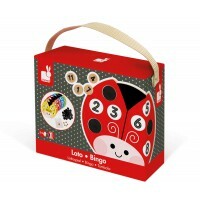 30 sturdy cardboard pieces are included to make 10 families and are presented in a storage box for tidying up quickly and easily when playtime is finished. 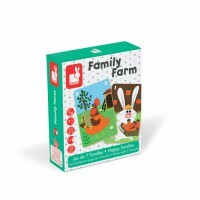 Perfect for the car or a trip to grannies!